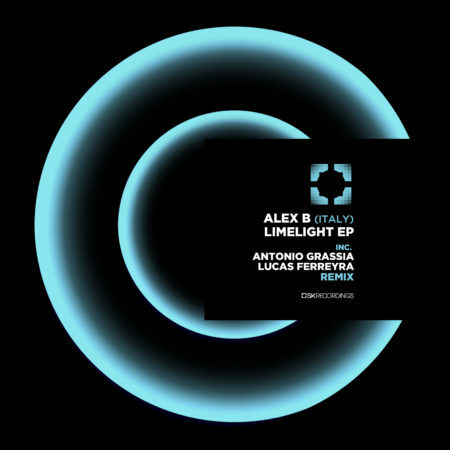 New Artist on the label, Alex B debuts on SK Recordings, with an EP called Limelight. Composed of two original tracks and two remixes of Antonio Grassia and Lucas Ferreyra. A Tech House style EP to make the track dance until the last minute. This EP Can not miss in your suitcase! 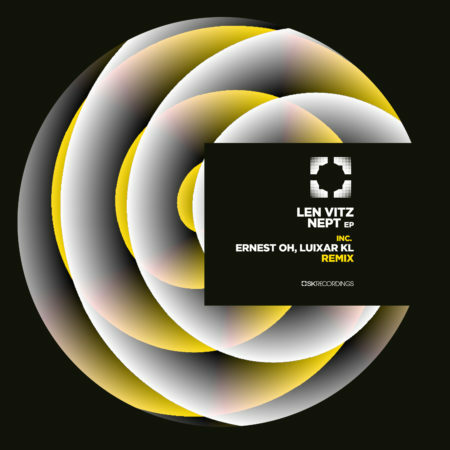 Len Vitz is a young italian producer, supported by the best Djs all around the world and he has deliverd to SK an interesting original track called Nept to which we have joined two remixes made by the duo Luixar KL and Ernest Oh. Split EP Vol. 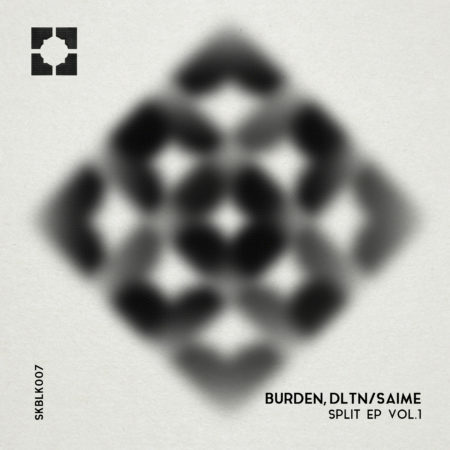 1 by SK Black introduces you: Burden and DLTN, coming from UK and Saime, coming from Switzerland. The musical sphere enclosed by this guys allow you to fall in an experimental way with broken beats mixed on aseptic sonorities and, in a complementary opposition, to fall in a floor killer dimension.